This guy has my goal beard. I am a man with a beard, and what this guy has on his face is the reason I’ve forsaken anything the Schick corporation produces. Actually, let me clarify. This guy has my achievable goal beard. 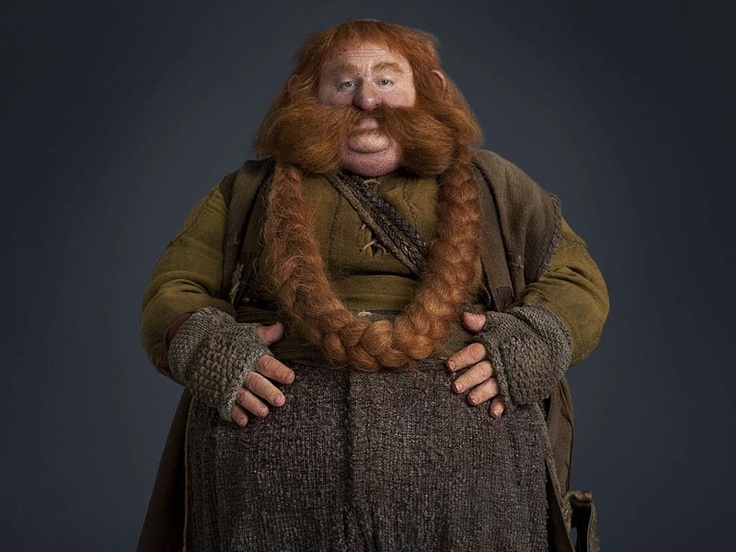 My actual goal beard is that beard that chubby hobbit from “The Hobbit” has. The one that swoops around from one side of this face to the other side of his face in a sweet braided chain. This beard is the reason the term cognitive dissonance exists.